Meet the New York-based cartographer who charts your favorite A-Basin runs. 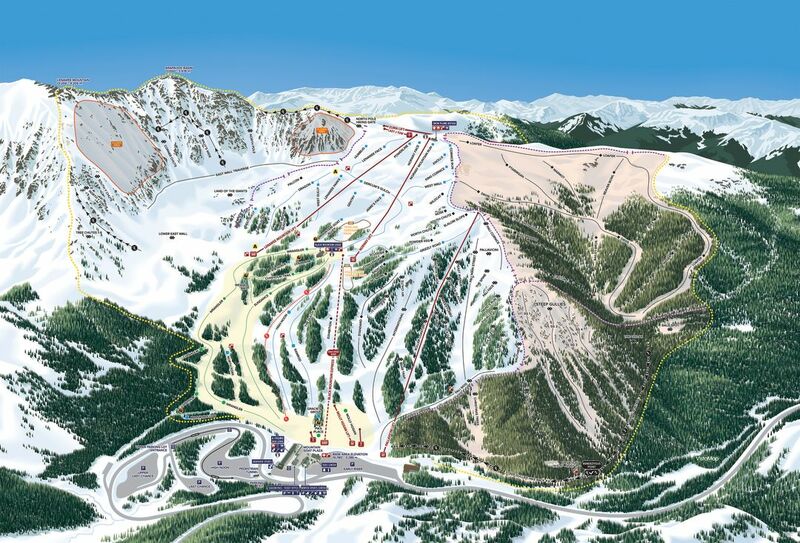 A made-in-New York rendering of A-Basin's new terrain. When Arapahoe Basin opens its new inbounds terrain in the Beavers and Steep Gullies this winter, guests unfamiliar with the expansion will peruse a map designed not by one of the Basin’s longtime employees or by one of the countless local diehards who know the terrain like the inside of their home. No, the map they will rely upon to guide them through the fluffy bowls, glades, and rocky couloirs was created by a former house painter in Kingston, New York, named Gary Milliken. 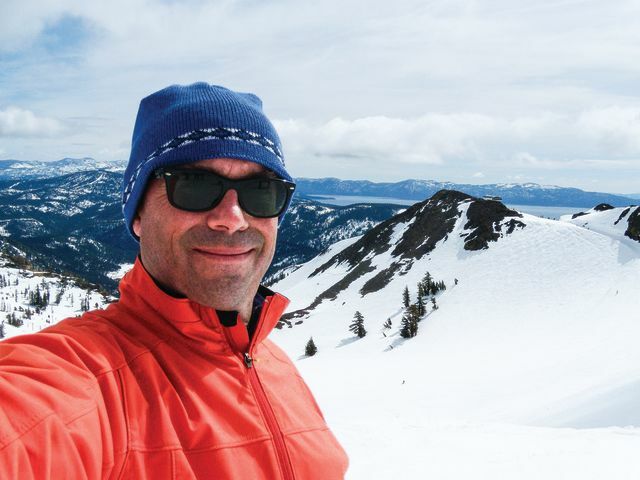 Milliken, the founder and sole employee of VistaMap, has designed trail maps for more than 40 ski resorts in the United States—ranging from Stowe to Vail to Squaw Valley—as well as 10 in Japan and 1 in New Zealand. He has watched the niche field evolve from hand-painted acrylic maps to computer-generated works of precision, with the help of Google Earth, aerial photos, and “personal research” that the 54-year-old ski bum never tires of conducting. Each map earns Milliken between $3,500 and $15,000, depending on its complexity and whether it requires a summer version. Milliken, who holds a bachelor of fine arts from Parsons School of Design in New York, calls himself “an artist at heart.” Accordingly, the biggest challenge isn’t creating an aesthetically pleasing map, he says; it’s maintaining scale across the entire ski area and accurately representing different slope angles within tight space constraints. This was especially difficult to do on A-Basin’s new map, since he had to highlight five distinct zones within the ski area: the Pallavicini face, the rest of the frontside, the East Wall, Montezuma Bowl, and the Beavers and Steep Gullies. Luckily, Milliken has become a master at simplifying a complex environment, partly due to his experience designing maps for amusement parks and zoos earlier in his career. With A-Basin’s new map, he had to compress the West Wall to maintain scale elsewhere, “and obviously the impetus for this map was to market the Beavers, so that’s the primary focus,” he says. Ironically, the final product that everyone sees this winter may become the shortest-lived map of Milliken’s career. Because once the new Beavers chairlift goes in next summer, he’ll have to go back to his computer and update it once more—this time, in all likelihood, for good.